I have been in scouting almost my entire life. 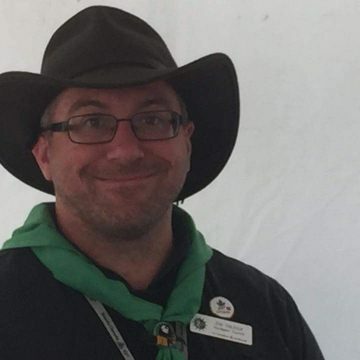 From Beavers through to Scouts as a youth. 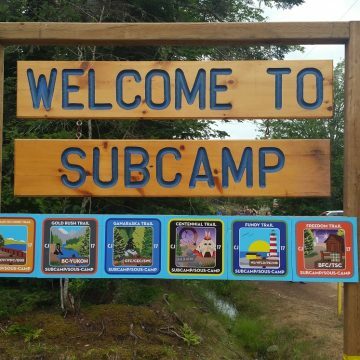 Instead of joining Venturers I stayed with Troop and became a Leader-in-Training (as we were called Leaders back then) as a teenager. 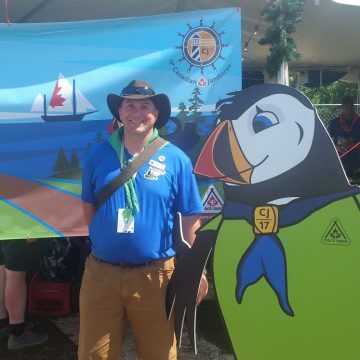 Over the years I have been a Scouter in Beavers, Cubs, Scouts, been a Venturer advisor, group treasurer, even spent some time as a Group Commissioner. 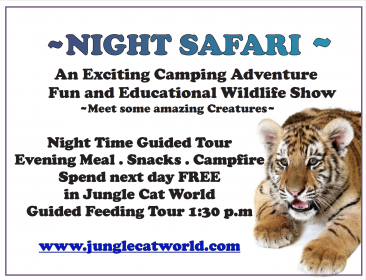 I missed going to CJ89 by a hair, as I was a third year cub preparing to start scouts. Four years later my group did not attend CJ93. So I missed my chance to attend CJ as a youth. I had many great adventures and experiences, but attending CJ was a dream unfulfilled. 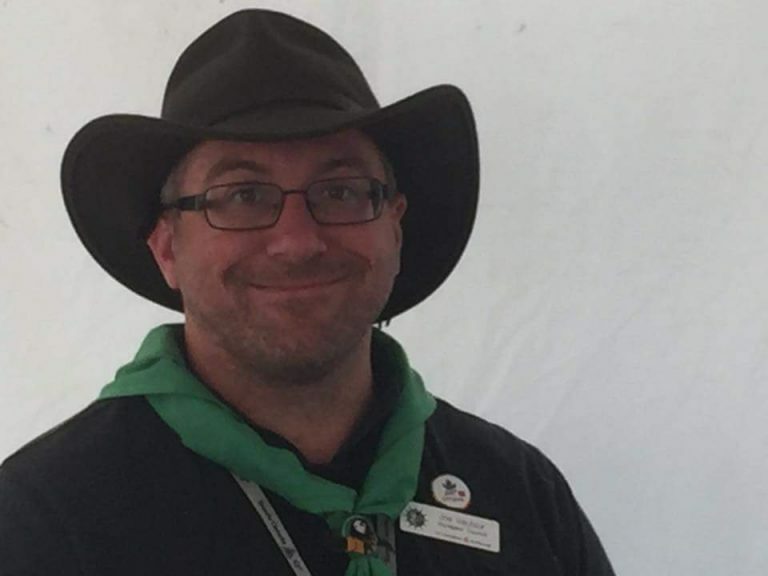 I have been a Colony Scouter the last three years while my daughter has progressed through Beaver Scouts. Our scouts did not go to CJ. I however decided that I was going to fulfill a childhood wish, I was going to go to CJ17. I submitted my application to go as an OOS and didn’t look back. 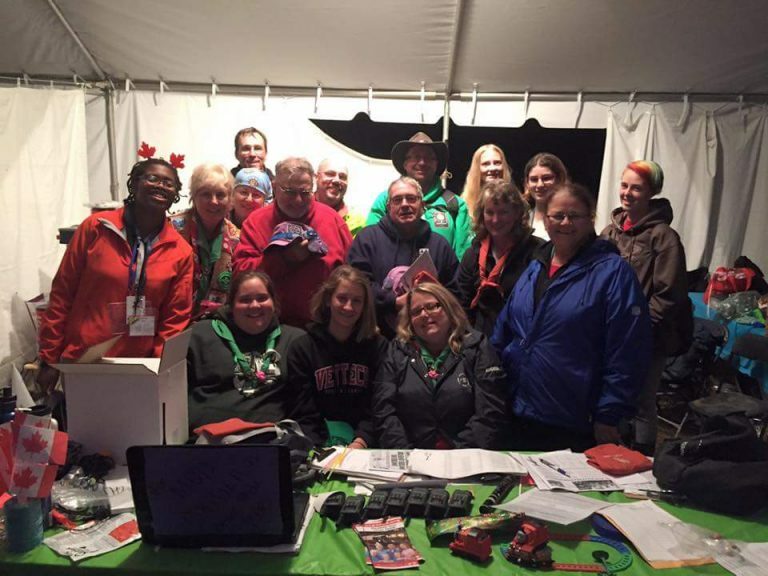 As an OOS, I understand my experience was much different than the participants. I did however still have an amazing adventure that I will never forget. 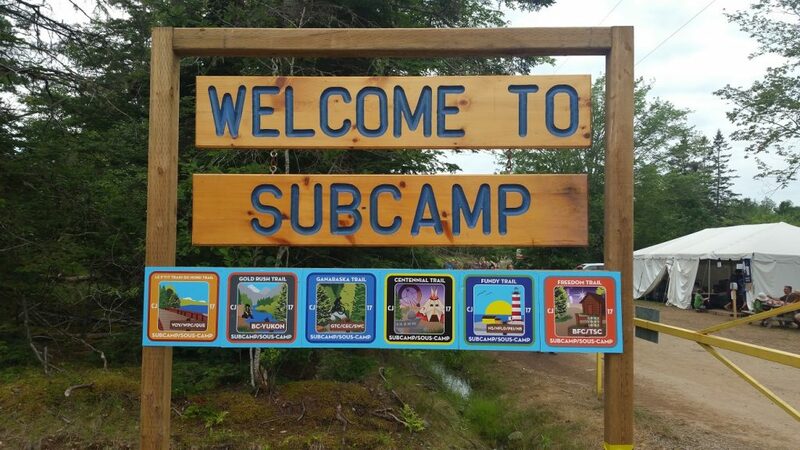 Being a member of a subcamp team, I of course spent a lot of time in sub camp, meaning I did not get to see and experience many aspects of the jamboree. But that is ok. I was there to be of service. 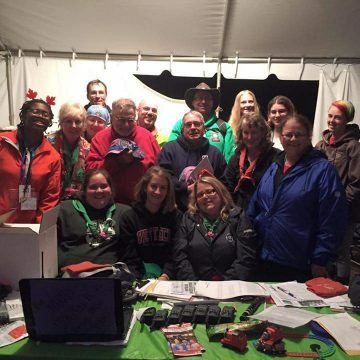 As often happens at scouting events, I made new friends, from far and wide. 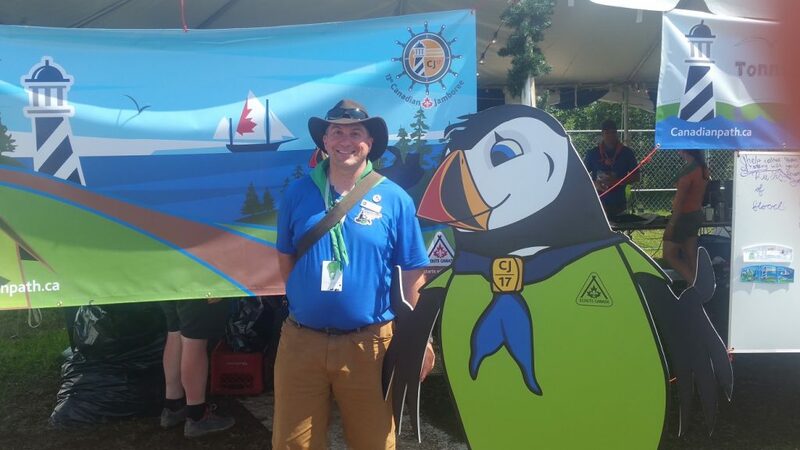 I also was able to meet in person many Scouters from across the country and from overseas who I have come to know through various Scouting Facebook groups. 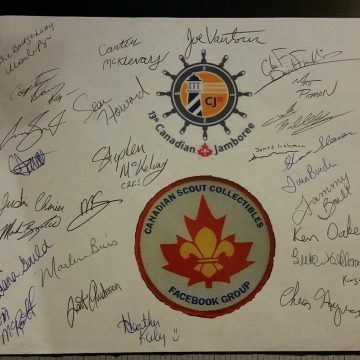 One group in particular, Canadian Scout Collectibles, I started three years ago and now has over 1,300 members. Quite a few of these members were also attending CJ so we did our best to meet up at one point or another. 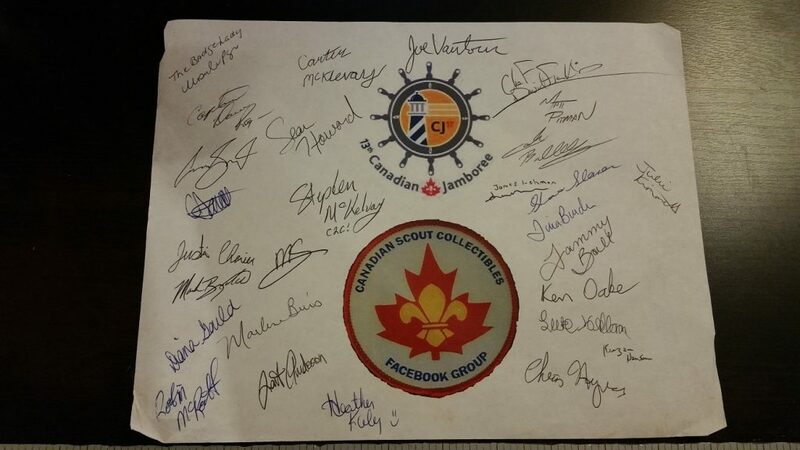 Adding signatures of members to a poster I brought with me was a fun project and my most prized sourvenir that I brought home. Collecting patches is great and all, but doesn’t beat the friendships formed. In four years from now, if there will be a CJ21, my daughter will be in Scouts. I hope to take her and her troop to their first CJ and live the adventure all over again. 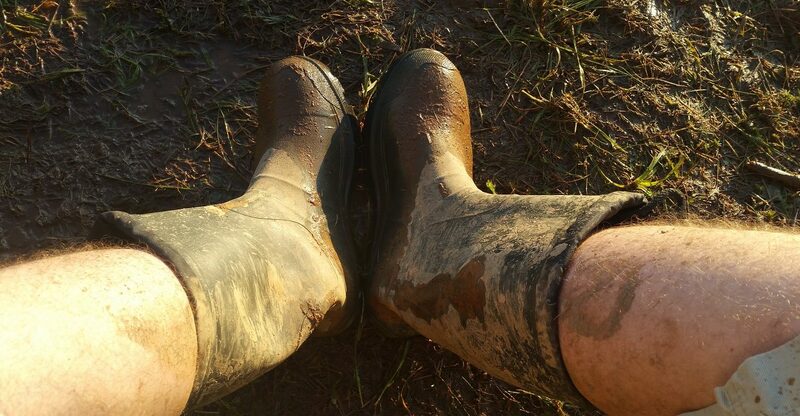 I have a similar picture of my muddy shoes! That shot really summed up much of our great adventure at CJ! And with any luck I will be there with my daughter at her first CJ! – We will of course be trading badges! It was such an honour to meet you Joe. You are a true gentlemen and an incredable Scouter.